Prime hiking season is upon us. And this coming long weekend is one of the best times to head uphill. The Specs: We’ve been fans of OutDry Extreme from day-one—this waterproof-breathable fabric puts a diamond-tough membrane, plus seam tape, on the exterior of the shell. This means it doesn’t rely on DWR, nor will it ever wet-out like traditionally constructed jackets. It’s essentially like a rubber rain-slicker that also breathes. Why We Love It: OutDry Extreme ECO ups the environmental ante—made of 21 recycled plastic bottles, plus recycled material on the zippers and trim, and without dyes or intentional usage of PFCs, it's weather-protection you can feel good about buying. 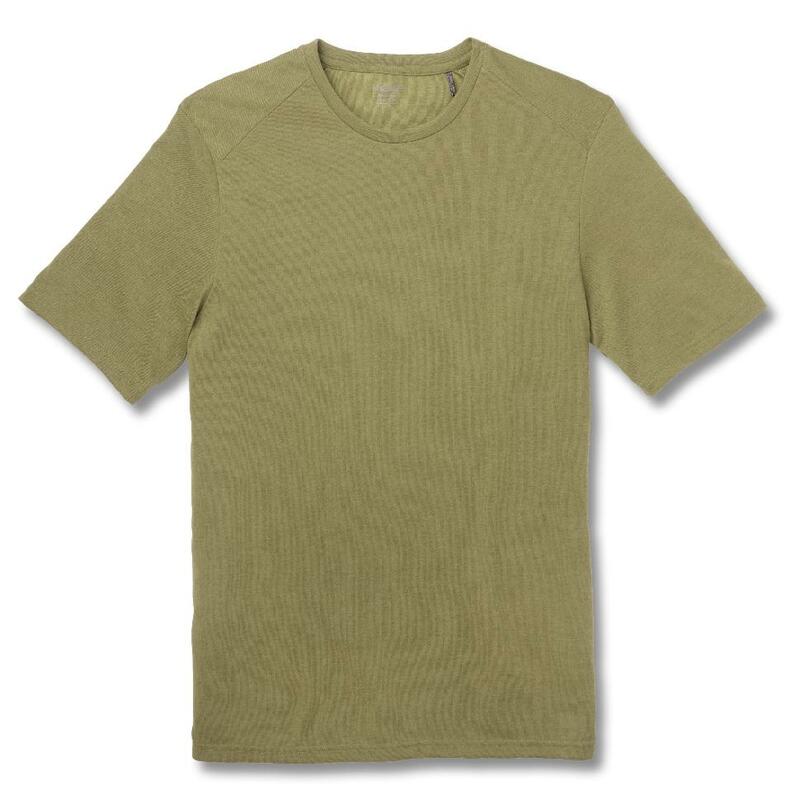 The Specs: This soft-touch polyester shirt wicks and wears well and provides odour control and UPF 20 sun protection. 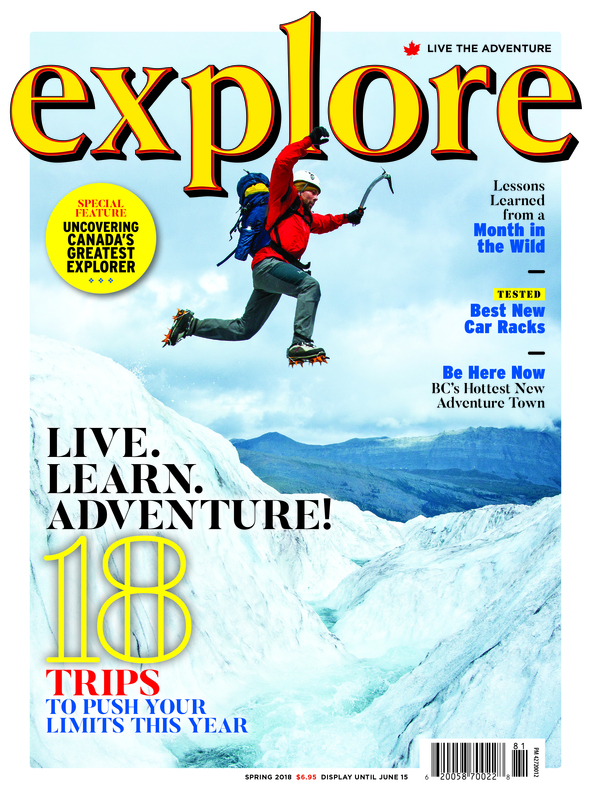 It’s ideal for hot-day hiking when you’re planning on being drenched in sweat. Why We Love It: It’s poly that feels like cotton—and it’s made from recycled coffee grounds. Really! Plus, the presence of upcycled Java beans might even infuse some caffeine-energy to the wearer for tackling those uber-hard treks. (We checked—it doesn't.) Regardless, it's a fun conversation-starter to say your shirt is made of coffee. The Specs: We like products that simply work, and work well. Enter the Wayfarer. Constructed of a stretchy, soft-yet-tough woven nylon and elastane, these shortpants move with the wearer, breathe well and can handle a brambly bushwhack. Four pockets, belt loop and waist adjustments round out the package. 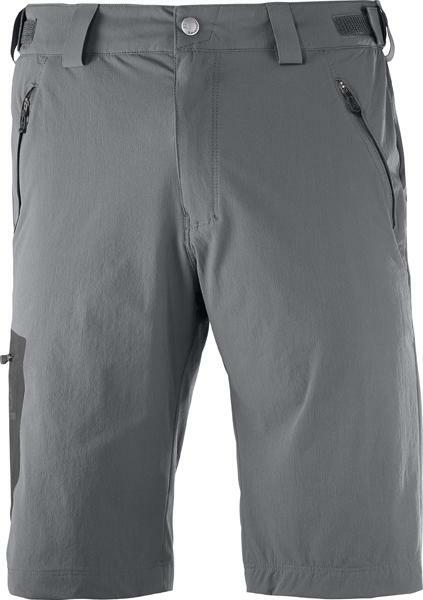 Why We Love It: They’re also rated to UPF 50, which helps us from getting sunburned thighs (which really hampers hikes). And they look good enough to wear off-trail too. The Specs: Socks matter as much as shoes. 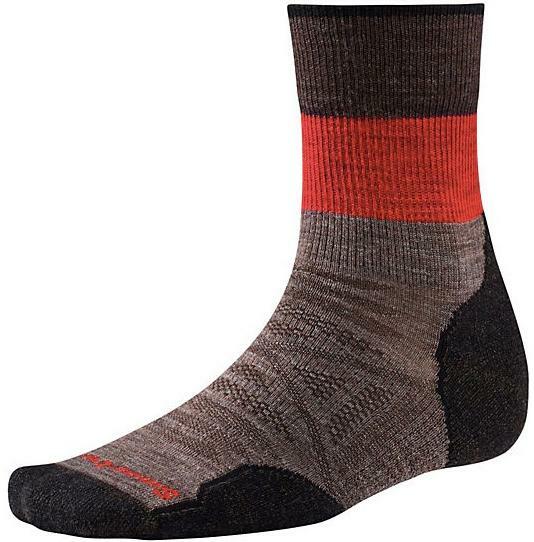 So we always make sure to have quality merino-blend hiking socks on our precious tootsies whenever we hit the trail. These meet the mark with 57 per cent merino (plus nylon and elastane, for strength and fit), a “virtually seamless toe” and padding where it’s needed. Why We Love It: With a mid-height (six inches total), plus mesh where it matters, this sock won’t leave your dogs overheated on a toasty summer’s hike. 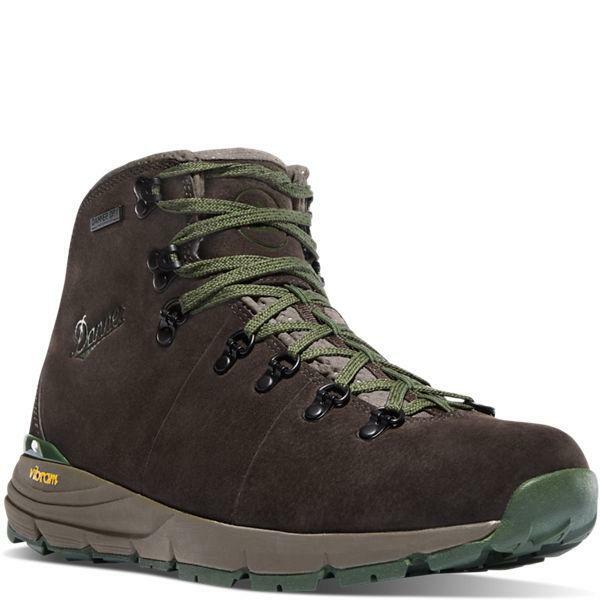 The Specs: The classic boot-builder is once-again making waves in the hiking world. Take the Mountain 600—with a new Vibram midsole designed for all-day comfort and ground-grabbing Vibram lugs made to grip multi-surfaces at multi-angles, this is a worthy boot for a multitude of trails. 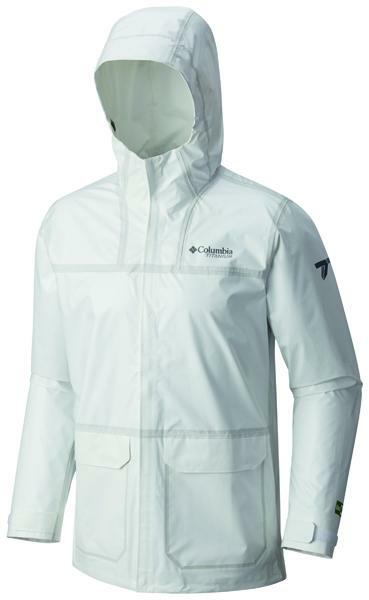 Plus, the waterproof breathable membrane offers genuine protection from the rains to come. 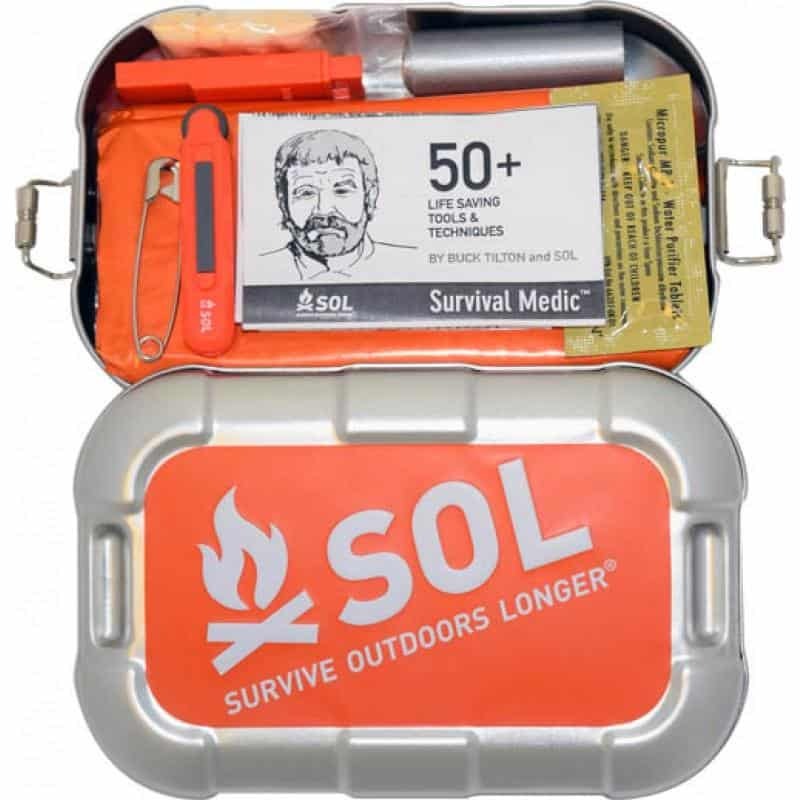 The Specs: Water purification, water storage bag, space blanket, fire-steel, tinder, signaling device, first-aid and more—these are your wilderness essentials. 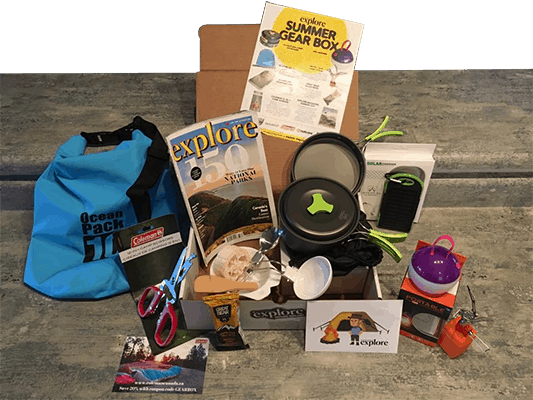 The whole package weighs only 210 grams and is the size of a novel, so it’s easy to stash in a daypack.